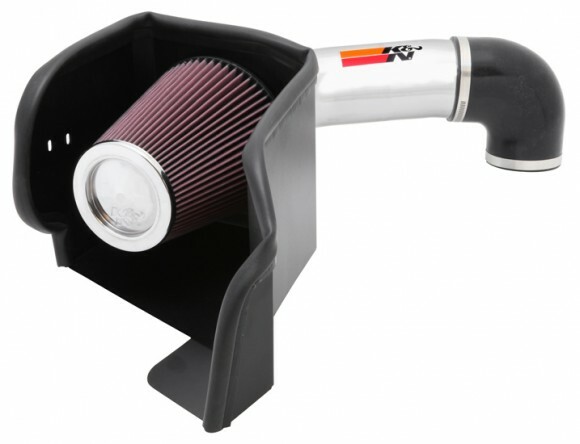 K&N – Cold Air Intake For Turbo Soltice & Sky! The Pontiac Solstice upon its release has boasted impressive styling, highly respectable performance, and excellent control, all for an economical budget. This model was Pontiac’s first design of a two-seater roadster and with its formidable ingredients of a powerful front-mounted engine, rear-wheel drive, a fully independent suspension, 18 inch wheels and a near perfect weight distribution. This vehicle has certainly gained drivers’ attention. The Pontiac Solstice 2.0L Turbo adds to this repertoire of performance features by increasing acceleration and power, turning this economical compact into a top-down road-ripping machine. K&N has released a newly engineered Typhoon Air Intake System (69-8433TTK) for the 2008 Pontiac Solstice 2.0L Turbo to boost its already impressive performance. 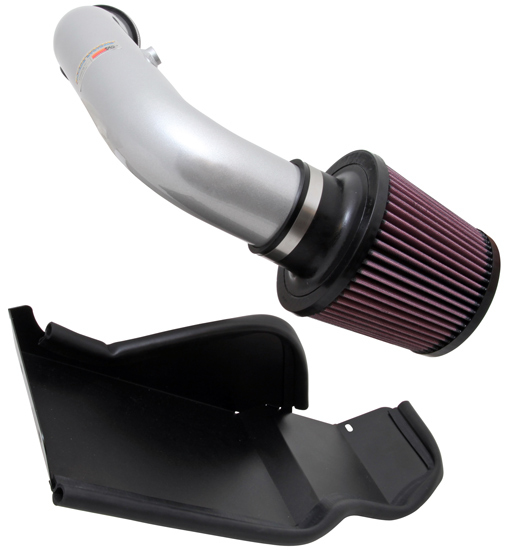 This cold air intake also fits the 2008 Saturn Sky with 2.0 liter engine. 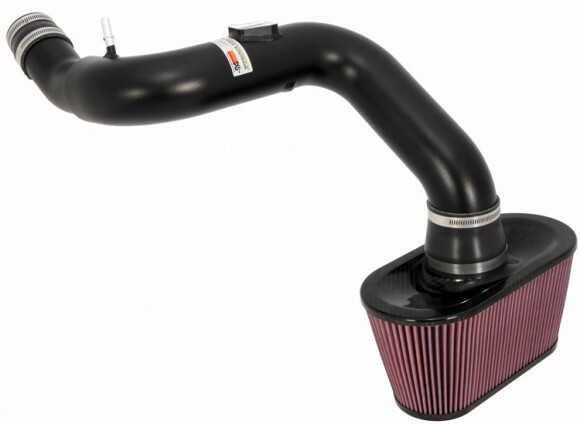 This intake has a free-flowing mandrel-bent aluminum tube with a black powder coated finish. 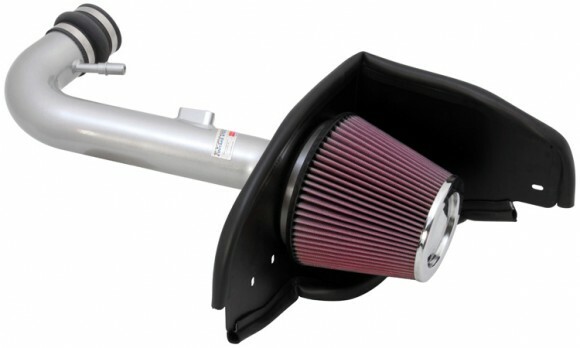 This K&N intake systems replace your vehicle’s restrictive factory air filter and air intake housing, replacing it with a precisely designed intake and filter assembly (RP-5182) for outstanding performance and a great horsepower gain. As in all K&N intakes, the new 69-8433TTK is designed to dramatically reduce intake restriction resulting in additional power and torque. The 69-8433TK system redirects the intake filter to deep along the passenger side of the engine compartment allowing it to draw in cooler air for better performance. By isolating the filter, fresher, outside air can enter your air filter resulting in more power. 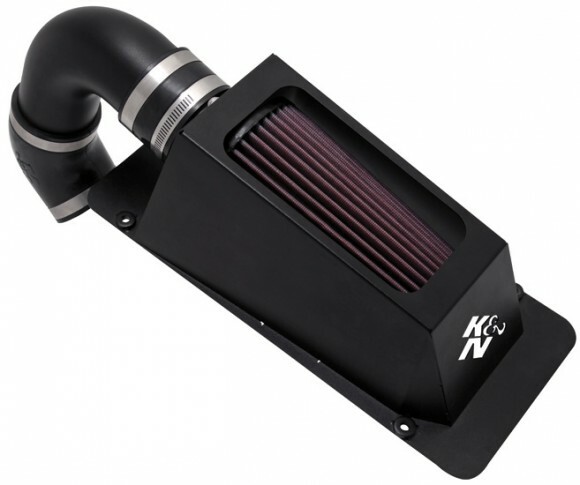 K&N air intake 69-8433TTK is specially designed to increase horsepower in the 2008 Pontiac Solstice and the 2008 Saturn Sky with 2.0 liter engines while providing outstanding engine protection. Dyno testing for the Pontiac Solstice revealed an additional gain of 10.98 HP @ 4900 RPM. Installing a power gaining air intake system on your Pontiac Solstice is much easier than many would think. A typical installation takes less than 90 minutes and requires common hand tools, and K&N provides detailed installation instructions which make adding more horsepower quick and simple. K&N – New Suzuki Kizashi Sedan Breathes Right! American Suzuki Automotive has set out to increase their market share with the development of the new Kizashi sedan. The Kizashi is positioned as Suzuki Automotive’s new flagship model and is intended to compete with similar sedans from Audi and Acura. For 2010 Suzuki Kizashi models equipped with a 2.4L L4 engine, K&N can help to increase performance with its new High-Flow Air Filter™ number 33-2441. K&N air filters provide less restriction than typical paper air filters, which can increase the efficiency of the combustion process. Allowing your engine to breathe easier can give your car extra horsepower and extra acceleration that can come in handy, even during every day driving. 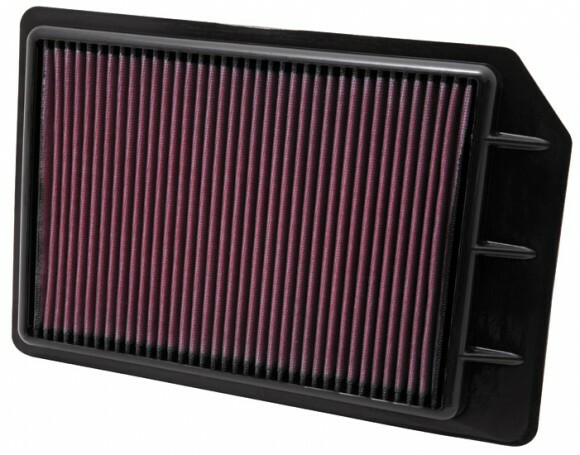 The simple drop in design makes a K&N replacement air filter an easy, and ecological, performance add-on. Made from cotton instead of paper, this air filter never needs to be replaced. 33-2441 will require cleaning every 50,000 miles under normal highway driving conditions. It will provide outstanding engine protection for the life of your vehicle, and since it never needs to be replaced, part number 33-2441 will help to reduce waste. 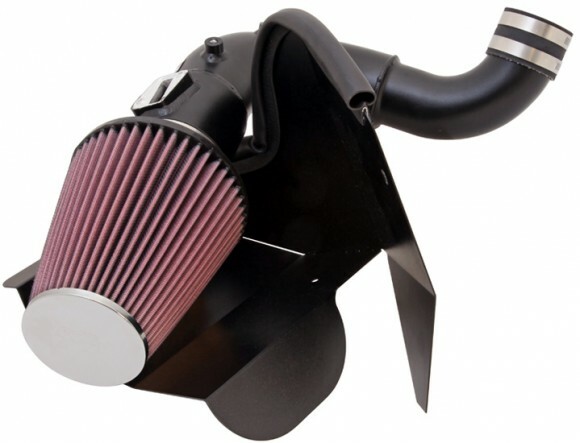 K&N stock replacement air filters for street vehicles are covered by our famous K&N Million Mile Limited Warranty® and will be the last air filter your Kizashi will ever need.